A robotic Abraham Lincoln has successfully given us the heebie-jeebies, with the animatronic Honest Abe possessing uncannily realistic facial expressions that serve as both nightmare fuel and a glimpse into what our future AI overlords will probably look like. 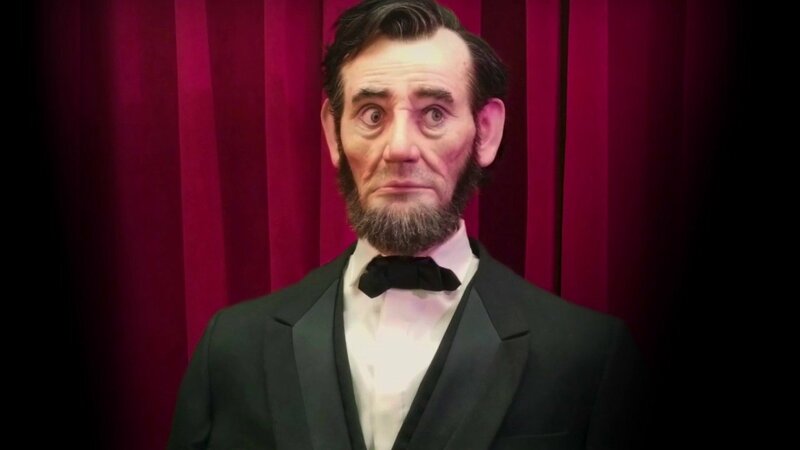 The robotic Lincoln was developed by Walt Disney World’s Animatronics, with it utilizing “theme park quality construction” in order to create a lifelike representation of the 16th president of the United States. The end result is an animatronic Abe who is capable of displaying a variety of expressions, while its silicon skin wrinkling up in 40 unique motions. “The animatronic Lincoln bust we showcased at our open house represents the current state of the art in mechanical animation. It’s also the first in a new line of super-expressive animatronic products we’re calling “The Living Faces of History,” which we will market not only to our traditional theme park clients but to museums and cultural centers as a means of bringing cutting-edge technology into alternative narrative-driven locations. Something I’ve seen time and time again in attractions and exhibits is people lose interest in reading explanatory tags pretty quickly, and even videos lose interest after a minute or two in most settings. 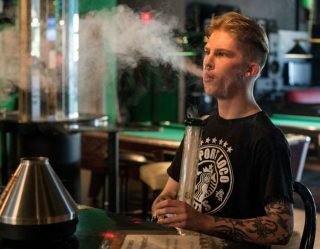 Disney has previously used incredibly lifelike animatronics in its theme parks, with Pandora: The World of Avatar hosting state-of-the-art robotic technology for its Na’vi, and the upcoming Star Wars: Galaxy’s Edge expected to do the same. You can find out more about the Star Wars theme park right here.